We are a leading boutique consultancy in the hospitality sector in the Asia Pacific region. 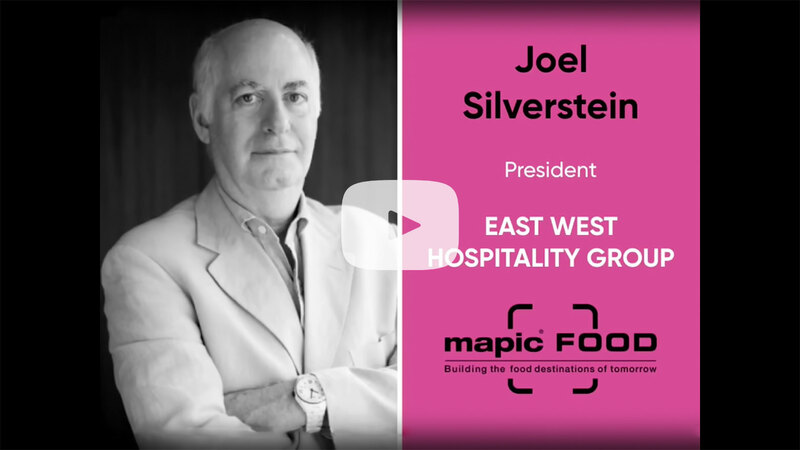 EWHG's Joel Silverstein will be at MAPIC May 8-9, 2019 in Milan, Italy! 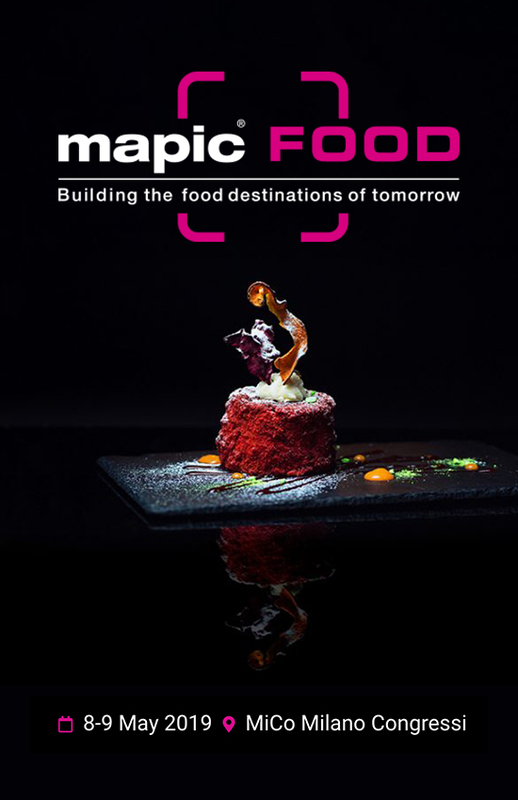 MAPIC is delighted to introduce you to the 2019 Food Ambassadors, senior industry experts committed to providing their support, guidance & influence to the foodservice industry. Watch the video below to learn more. 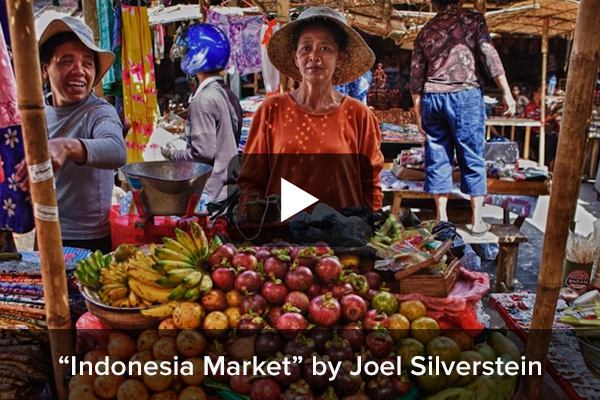 Watch our short video series.